Peru is the culinary capital of South America and for good reason. The cuisine is inventive and varied ranging from delectable seafood dishes to fine grilled meats and delicious Asian and European fusion. 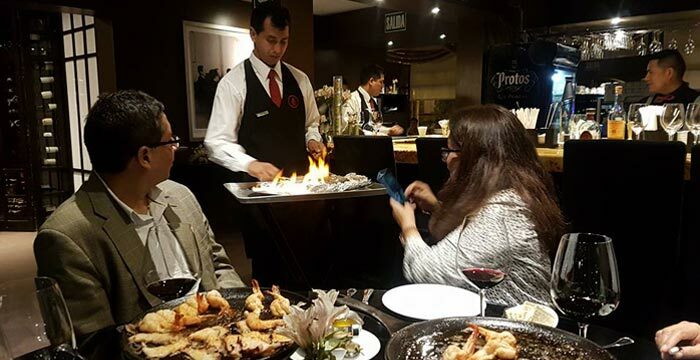 To complement your personalized Peru itinerary, Kuoda Travel has the restaurant recommendation for every destination on your custom Peru tour. 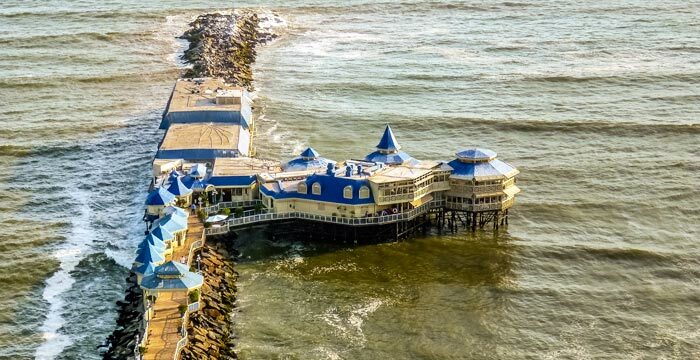 The nutrient-rich waters of the Humboldt Current have made Peru’s coast rich fishing ground. For lovers of seafood, this is a land of plenty. 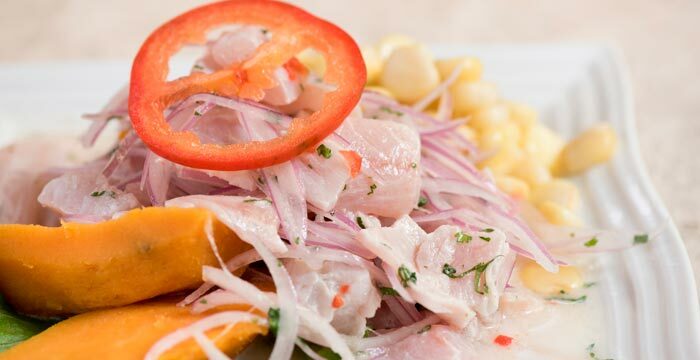 If you only eat one fish dish during your personalized tour of Peru, make it ceviche – thinly cut fish or shellfish marinated in citrus juices, chili and onions. Ceviche is a dish that is both well-known and well-loved outside Peru. But nowhere does it as well as its birthplace. In Gastón Acurio’s La Mar, this delectable dish comes in many forms, with several varieties of fish (tuna, octopus, scallops and sea bass among others) and marinades. If you are struggling to decide which to order, choose a sampler-style plate instead, which includes three different types of ceviche. Those who don’t eat fish can opt for a vegetarian version with mushrooms. Pescados Capitales is Spanish for seven deadly sins, and the menu here plays off this theme. Their excellent ceviches are labeled as “virtues.” The “generosidad” (generosity) ceviche includes meaty chunks of salmon, tuna and sole, marinated in lime and adorned with ají chilies and red onions, while the “paciencia” (patience) ceviche Gandhi – named for the great Indian peace activist – is made with chita (a white fish), prawns and calamari, and is served with mango chutney, peaches, white onion and mushrooms. Ranking number five on the Word’s 50 Best Restaurants List is no small achievement, but with truly excellent food, this avant-garde restaurant is deserving of the accolade. Chef Virgilio Martinez (recently named as the best chef in the world for 2017!) and his team focus on the biodiversity of Peru, taking diners on a whistle-stop tour-by-tastebuds through the coast, jungle, lowlands and highlands. Rare ingredients, such as cushuro (freshwater algae from high-altitude Andean lakes) and airampo (a pink cacti plant), are plucked from extreme locations and served here. Since opening in 2009, Central has been showered with praise by reviewers, who commend the kitchen’s demonstrable knowledge of Peruvian history, science and culture. 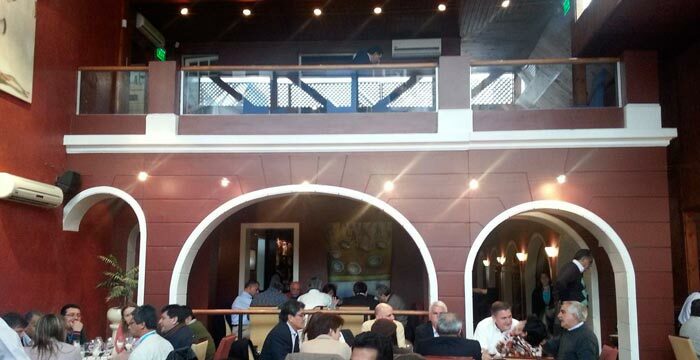 Reservations are required; Kuoda can help you get a table here during your luxury tour of Peru. In property, the adage of choice is “location, location, location;” this also holds true for restaurants. At upscale La Rosa Nautica, the setting is stellar, with the dining room jutting out over the pier at Makaha Beach. Not to be overshadowed by surfers showing off on the nearby waves, Chef Iván Flores and his dynamic team also turn out seriously special food. Diners can choose from daily dishes, which range from fish in a salt crust to oven-cooked kid with yellow chili pepper sauce. Desserts – among them lúcuma (a starchy-sweet Peruvian fruit) tart on a “chocolate mirror” and a crunchy chocolate mousse with pralines and lúcuma sauce – are equally show-stopping. 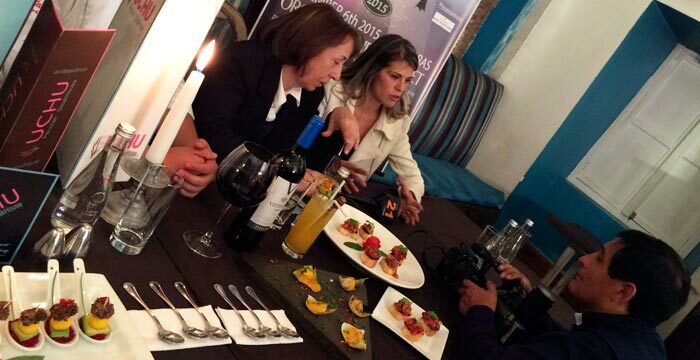 Reservations are a must, so ask Kuoda to arrange them as part of your exclusive tour of Peru. Criollo cuisine blends elements of indigenous, Spanish, African and Western European culinary styles to produce unique flavor combinations. The emphasis is on fresh, natural ingredients. Local herbs and seasonings, such as mint-like huacatay and muña, cilantro and flavorful ají peppers, are used to add depth and complexity. 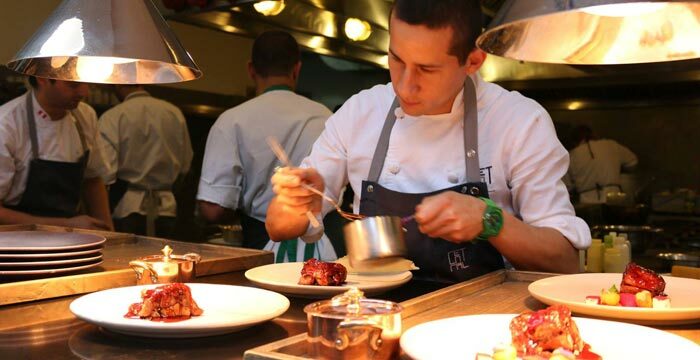 Occupying the bronze spot on the 2015 list of Latin America’s 50 best restaurants, Astrid y Gastón has a superb reputation. 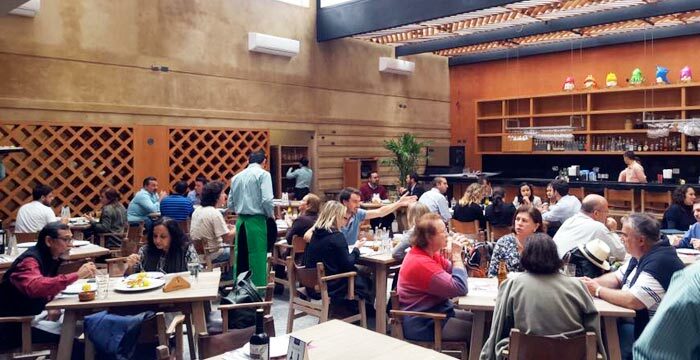 This restaurant recently moved to Casa Moreyra, a palatial-style historic house in Lima, where head chef Diego Muñoz continues to cook up a storm. 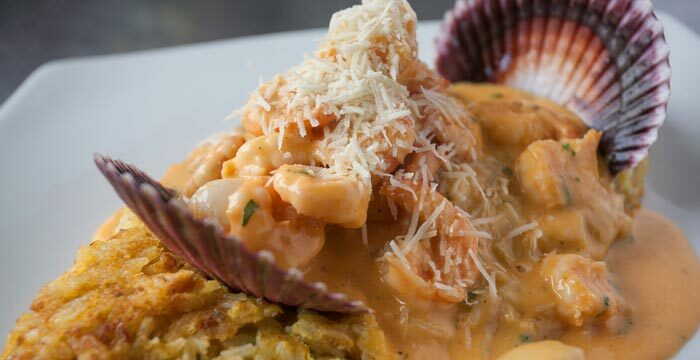 Peruvian fare is the order of the day and regionally sourced ingredients are meticulously prepared and presented. Tasting menus include a whopping 28-course extravaganza known as “Memories of my Land,” devoted to the flavors of Gastón Acurio’s childhood. Alternatively, order off the a la carte, where you can pick from dishes such as noble robado fish with oysters and miso sauce or cuy Pekines, a twist on Peking duck with guinea pig replacing the waterfowl as the main protein. 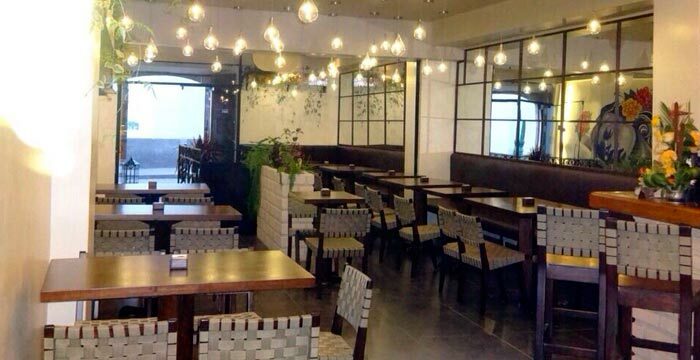 This restaurant is much sought after and fills up months in advance, so you’ll have to get in early; Kuoda can help you procure a table. 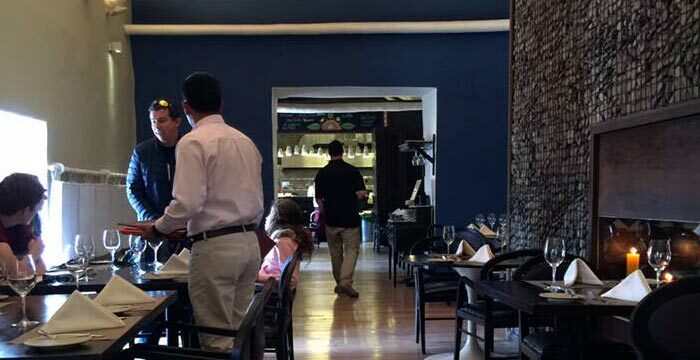 This elegant Cusco restaurant exudes a glamorous air, with chef Marcelo Batata plating up fine grilled meats and imaginative dishes built around traditional ingredients. Café Morena takes home-style Criollo dishes and adds the odd unconventional twist to surprise and delight diners. 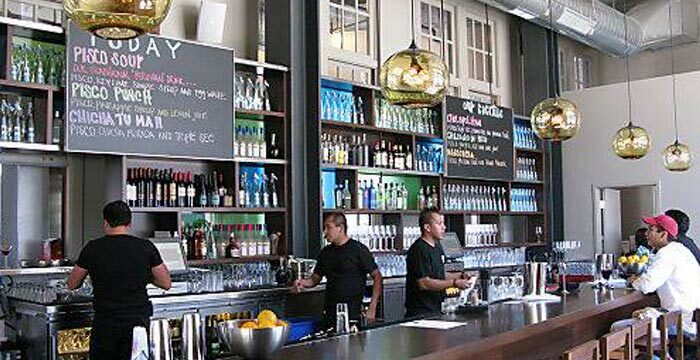 Portions are generous, plating is artful and the homey atmosphere makes it the kind of place where you can comfortably linger. You might start by sharing a portion of empanadas (golden, crescent-shaped pastries filled with meat) and papa rellenos (fried potato croquettes with beef and veggies). Continue feasting with a lomo saltado sandwich, filled with sautéed steak strips, tomatoes and onions, and accompanied by perfectly cooked potatoes – crisp on the outside, tender on the inside. 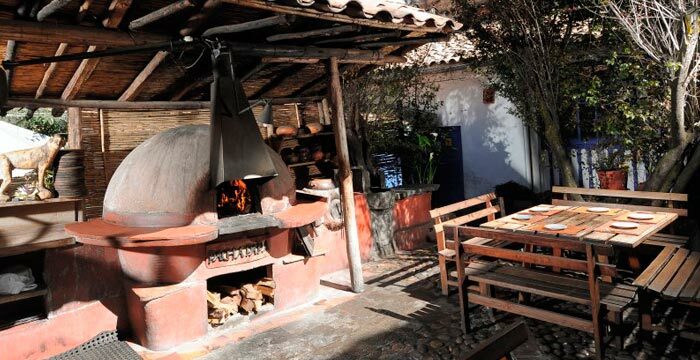 Another Criollo favorite, the menu at Cusco’s Pachapapa restaurant runs the gamut of Peruvian classics, from alpaca anticucho (strongly seasoned skewers) to smoked trout causa (a layered potato cake) to ají de gallina (a creamy yet spicy chicken stew), as well as wood-smoked meats and pizzas. The most camera-ready option here is cuy (guinea pig), which arrives at the table whole and roasted, before being cut into quarters for eating. 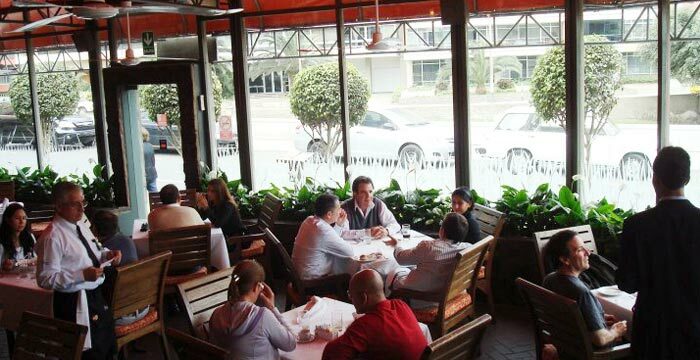 There’s an airy patio with outdoor heaters that’s perfect for al fresco dining during the dry season, though tables quickly fill so ask Kuoda to book in advance. Maido may just be the best place in the city to try Nikkei cooking. 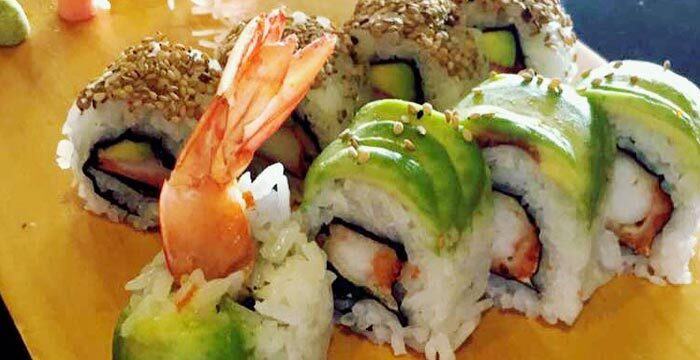 At the helm is Lima-born Chef Mitsuharu Tsumura who traveled to Japan at the age of 21 to hone his culinary chops under the celebrated Chef Hirai at Seto Sushi. At Maido, the freshest, most sustainable dishes are fastidiously prepared and carefully cooked. The “Nikkei Passion” encapsulates the cross-pollinated flavors of Peruvian-Japanese cuisine, with dishes such as Kansai yakimeshi (Japanese fried rice with eggs, prawns and a sweet-sour ankake sauce), an assortment of sushi and sashimi starters and creative desserts, such as the “egg and nest” (a white-chocolate egg filled with custard apple sorbet and aguaymanto “yolks”). Reservations are recommended and can be organized by a Kuoda representative. The old stomping ground of President Alberto Fujimori, this pioneering Nikkei restaurant was opened more than 40 years ago by Humberto Sato, who learned how to cook from his mother. 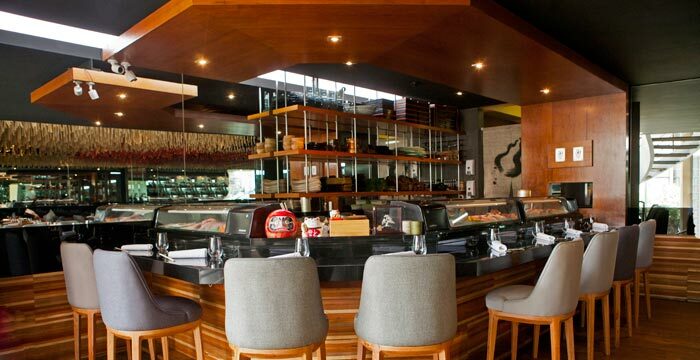 Sato’s sons have now joined the operation, and Costanera 700 remains a firm favorite on Lima’s fusion dining scene. When you hear the name Gastón Acurio, you know you are in good hands. 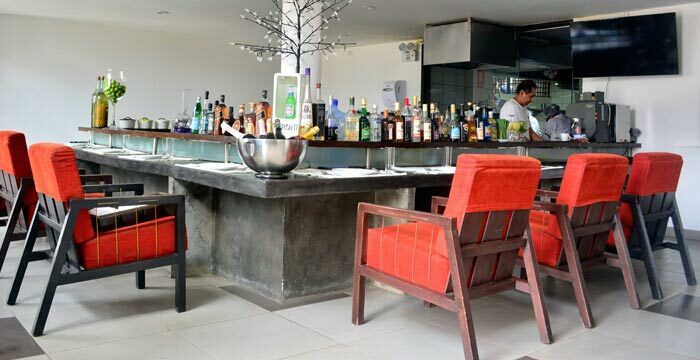 Peru’s superstar chef and restaurateur opened Madam Tusan, an upscale Chifa (Peru-Chinese fusion) restaurant in 2011, and – as with most things he touches – it was an instant hit. 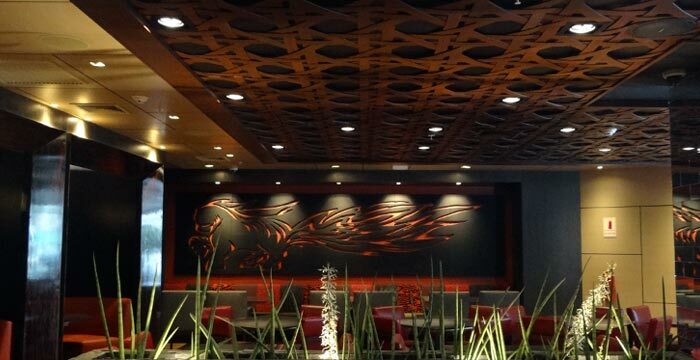 In the dining room, a huge red dragon made by artist Marcelo Wong hangs from the ceiling, watching over diners as they munch on upscale Chifa cuisine. There are more than 100 dishes to choose from, including steamed dumplings, fried shrimp covered in sweet potato strips and chicharron de pollo valiente (chicken stir-fried with Peruvian ají chilies, ginger, green onions), whose continent-spanning ingredients exemplifies the hybrid flavors of Chifa cuisine.